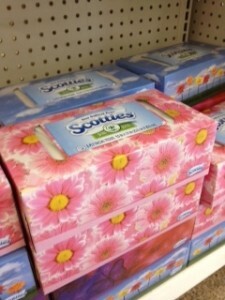 You are here: Home / National Stores / Dollar Tree / Dollar Tree FREE & Under $1 Deals for the week of 9/9! 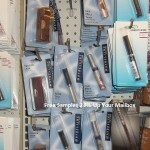 In case you missed my post about this last week, if you’ve got a Dollar Tree store in your area, they are now accepting coupons! I’ve always wished that the Dollar Tree stores and I think this is awesome! This offer just started last week, so if you visit your local store, be prepared for delays from lots of couponers visiting the store and cashiers who are just learning the new system! 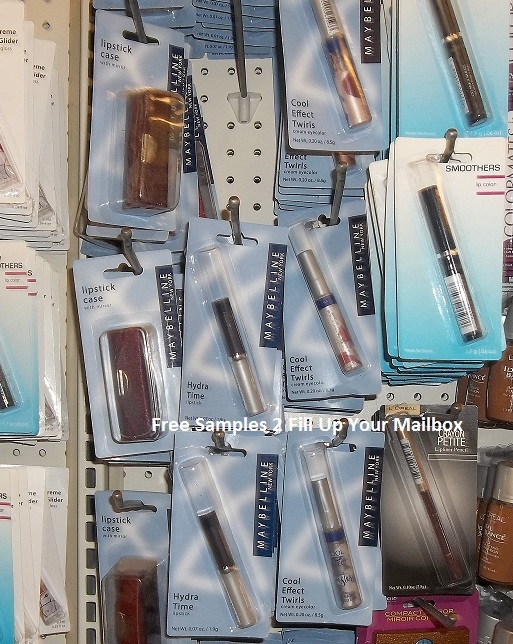 NOTE: Some coupons do have size restrictions, so make sure you look at your coupon for this! NOTE: When buying food items, make sure you check expiration dates. 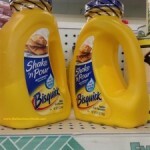 MORE Dollar Tree coupon matchups: cheap cereal, sundae toppings, and more! 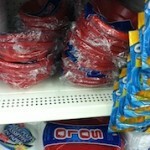 Solo Plates, Bowls, and Cups just $.50 each at Dollar Tree! 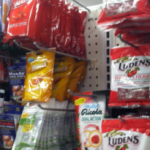 Luden’s Cough Drops $.50 each at Dollar Tree stores! the link for the scotties coupon is no longer good! can you find another one? Amber unfortunately some coupons have a limited print limit. If another one comes available, I’ll be sure to share.